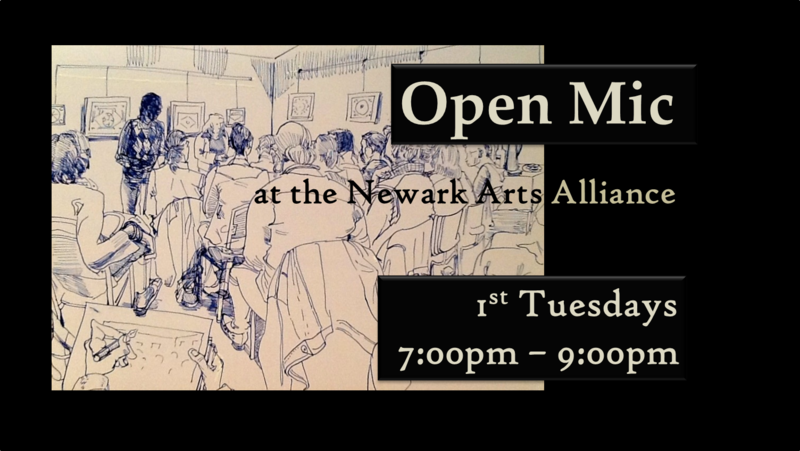 The Newark Arts Alliance holds a monthly Open Mic Night dedicated to poetry, prose, and performance. 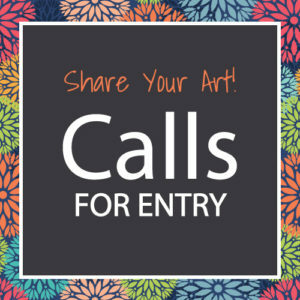 Traditional poetry, spoken word, haiku, experimental verse – all are welcome! Short-shorts of fiction and memoir – tell us your stories! A performance piece? Go for it! Join us at the mic or just come to listen and support the arts. Check out our current exhibition while you’re here. Our emcee Maria Masington will keep the evening rolling. We provide the microphone (plus free beverages & snacks) – our local artists provide the rest!